A robust performance from its mining division helped Swedish engineering group Sandvik report quarterly operating earnings that beat market forecasts on Tuesday despite an unexpected loss for its specialty steel business. ADRs in the Stockholm-based group were trading more than 3% lower in New York despite reporting a more than 10% jump in orders during the third quarter. Year to date the stock is up more than 44% for a $23 billion market value thanks to a rebound in mining, it biggest source of revenue. 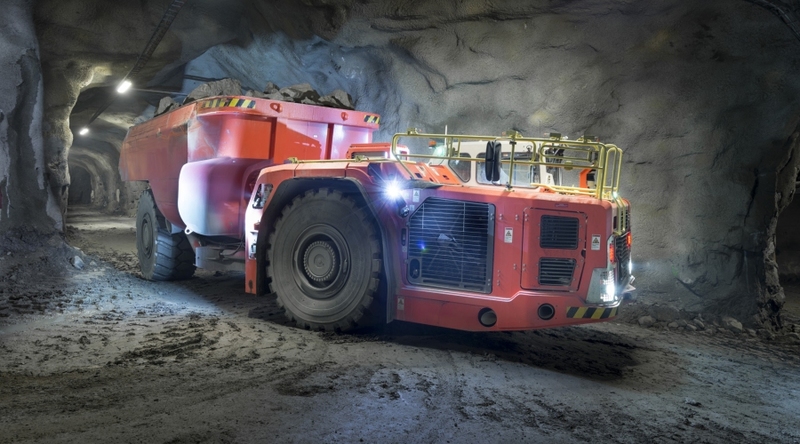 Last week Atlas Copco, a rival Swedish mining equipment maker, reported a 17% rise in orders and said demand for its products was expected to would remain at elevated levels. Atlas Copco, worth $37 billion in New York, is also trading up more than 40% in value so far this year.